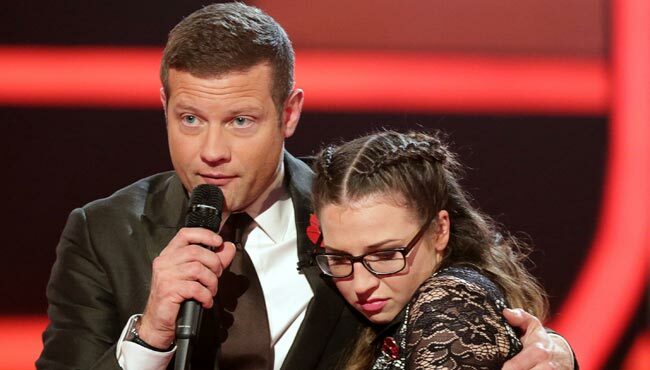 Abi Alton is voted off X Factor after sing off with Hannah (9th & 10th November)! So X Factor was back this weekend and they’ve stuck with what they know by voting off another act. One week they’ll mix it up by voting off the 2 acts that can jump through the highest hoop, but not this time. Abi Alton was up against Hannah in the sing-off this week and the judges decided to send The Abzter home despite loving her performance. Hannah has been a favourite ever since auditions so it’s no surprise that she ended up getting saved by the judges. We’ll miss you Abi! But pop back in for a single and some tea won’t you? Who do you think’s going to be next off of X Factor? Let us know in the comment box below. How could she be voted off!!! She is an amazing singer!!! !